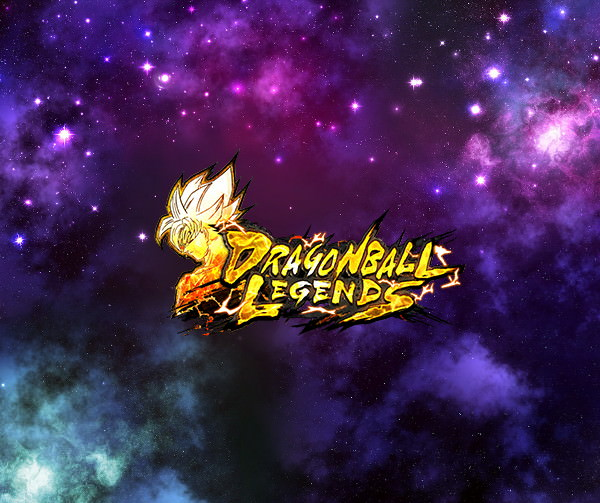 "Legends Road" is now on! Gather Medals in this event and exchange them for the event-exclusive SPARKING Character, Goku (Youth)! The majority of foes in this event will be of the PUR Element. Watch out because as well as possessing various special abilities, they'll greatly reduce damage from any non-YEL characters! Prepare a team of YEL Element characters and claim victory! *Any Medals obtained during this event will only be available to use while this event is on. You will not be able to use these Medals when this event returns in the future. 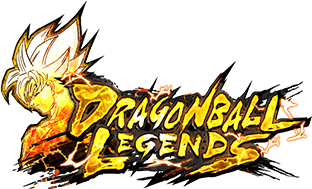 Many useful items will be available, such as Goku (Youth)'s Z Power and character-specific Souls! 3. Clear special Goku (Youth) missions! Train up your Goku (Youth) and take on some battles! You can get some fabulous rewards by clearing these special missions! 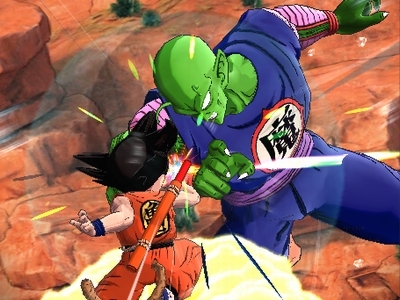 +20% to damage inflicted against Character: Demon King Piccolo for 20 timer counts. Draw the Ultimate Arts Card "Blast Through!!" next. +20% to damage inflicted for 15 timer counts if own health is 50% or lower. +15% to own Strike damage for 15 timer counts on hit. Repels enemy tap shots and Blast Arts and arrives at close range. 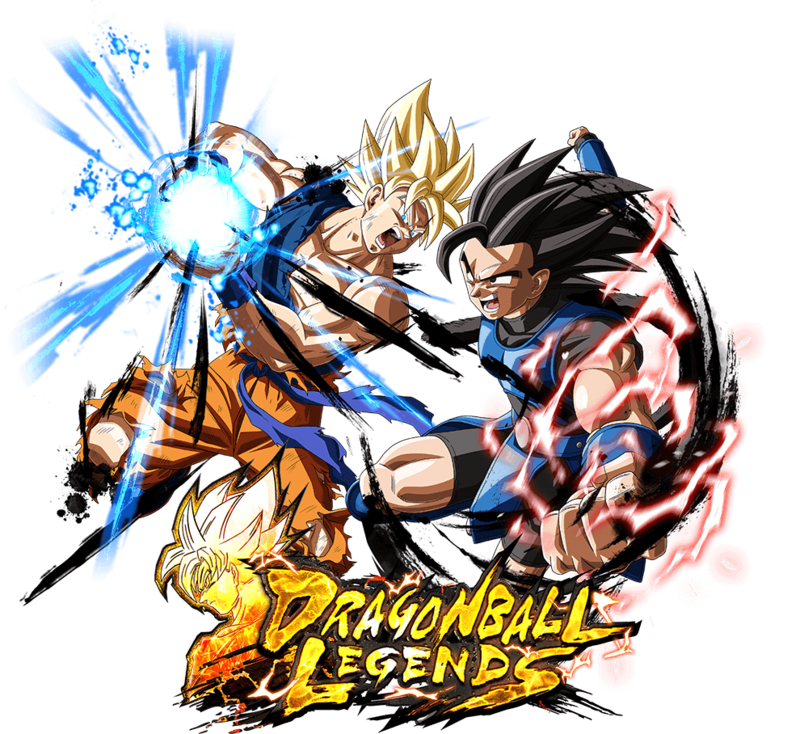 +25% to "Episode: Dragon Ball Saga" or "Tag: Legends Road" base Strike & Blast Defense during battle. +15% to Strike damage inflicted for each defeated battle member. +20% to own Ki Recovery when 3 battle members are left. Don't forget to obtain the event-exclusive Z Power [Goku (Youth)] and character-specific Souls for Soul Boost! Can be used for [Goku (Youth)] (DBL-EVT-01S)'s Soul Boost. Super Award Celebration! Popular Summon Revival!